Ezy Lanyards is one of the largest suppliers of customised and printed lanyards in the Australian market we supply lanyards to customers from a variety of organisations both government and private. There is no order too small or too large that we can’t fulfil. Our lanyards are well prices and versatile. What you may not know is that we supply more then just custom lanyards. Much more! When thinking about your next marketing campaign you might want to consider one of out short straps or wristbands. They are inexpensive and can be easily tailored to any campaign. Whats more they can easily be combines with any other promotional products that you might have. So what might combination could you consider with either of these fantastic products. Well take the bottle opener short strap. It is a product which only costs a couple of bucks at most, yet it is something which will bring infinite joy to your marketing campaign. There are a myriad to applications for this but lets look at the beverages market first. Every single marketing department at beer suppliers, brewers, sellers etc should be looking at this product for there marketing campaign. They can brand it with their logos. They can even laser engrave their logo if they want. Their customer would love a bottle opener attached to a shorts strap and I guarantee they will keep if for years to come. There are heaps more short straps I can go through but I won’t do it in this post but will leave if for a future one instead. Now too the wristbands. Again they are a brilliant promotional product as they are cheap but useful. They are also a great addition to any promotional pack you may be preparing for your customer. 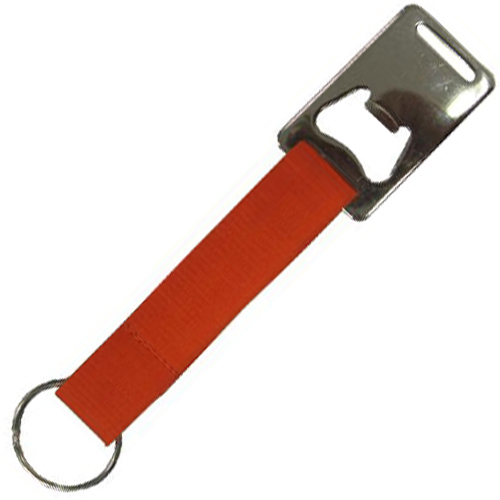 Promotional wristbands can be used across all industries and any number of events. And again let look at the beverages industry to explore the ease with which this product can be incorporated into any successful campaign. The beverage industry is notorious for running events to promote their products. They are always a spectacular event and are great to attend (if you are lucky enough to be invited). Take the debossed wristband. This silicone wristband is a very cheap proposition for any marketing campaign. It looks really great when branded. It is something that would fit in great with a beverages marketing event where there are many attendees and the organisers want to be able to easily identify those who have been invited. They can also be colour coded to better identify what level of access has been provided. So if you are looking at arranging an inexpensive gift for you next corporate event then look no further then Ezy Lanyards. We are your marketing partners.